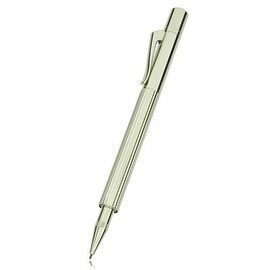 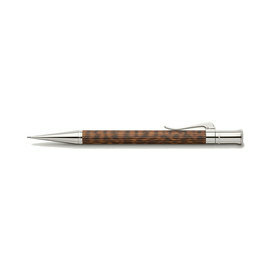 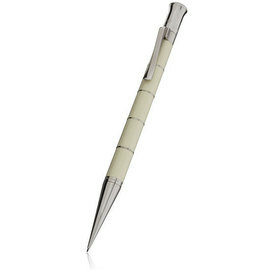 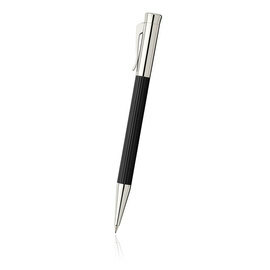 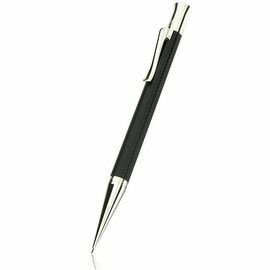 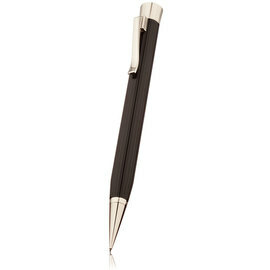 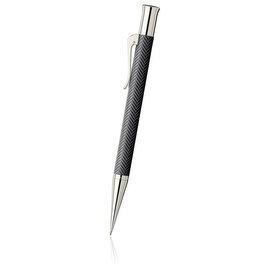 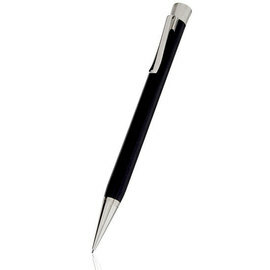 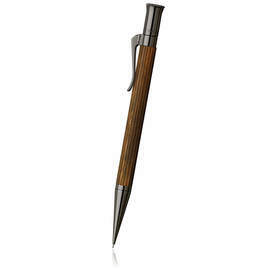 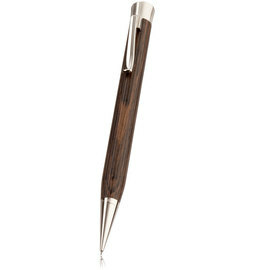 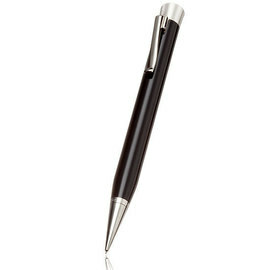 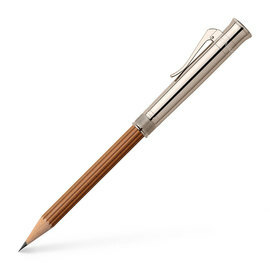 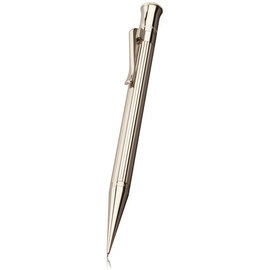 These elegant twist-action mechanical pencils are available in all of the Graf von Faber-Castell ranges and finishes. 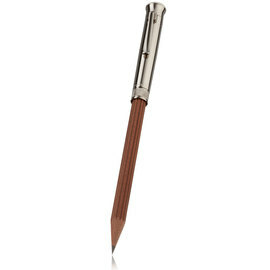 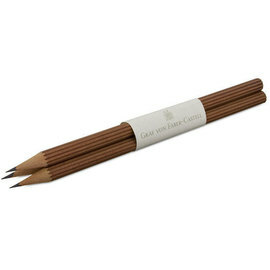 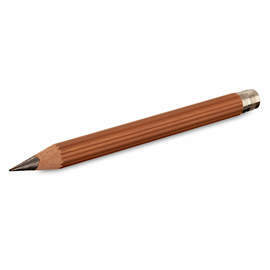 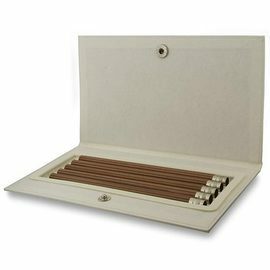 Graf von Faber-Castell Pencils have been in continuous production since 1761 and their wood cased pencils are a subtle combination of tradition and modern technology. 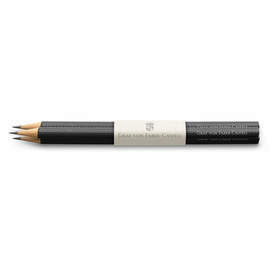 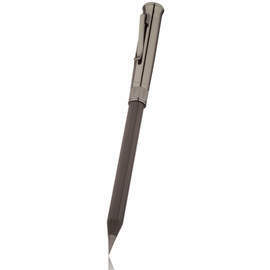 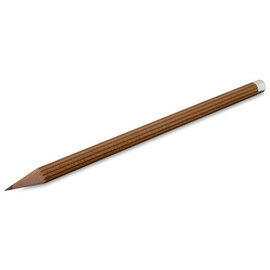 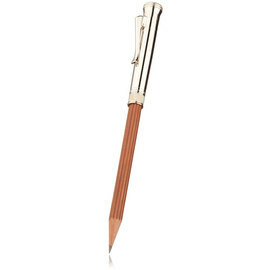 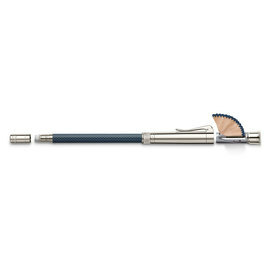 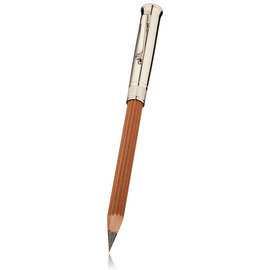 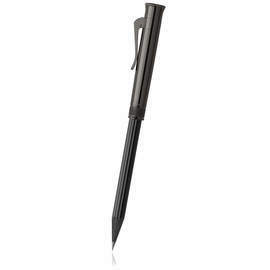 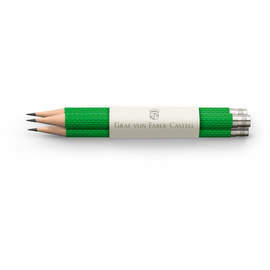 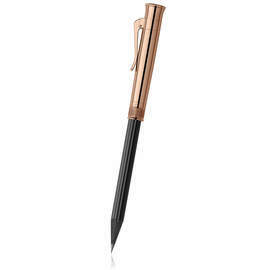 The 'Perfect Pencil' in its various forms, combines an extender with a sharpener, improving the utility of the standard pencil, while at the same time creating a luxury writing instrument.